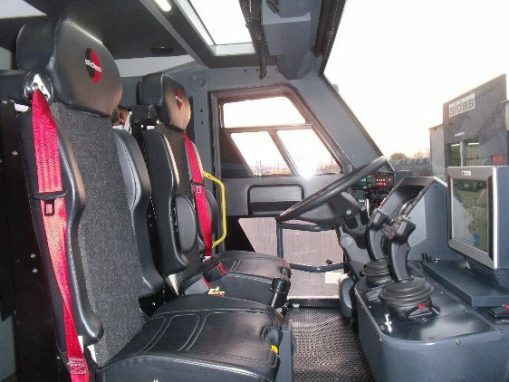 Sentinel is a high-performance truck. 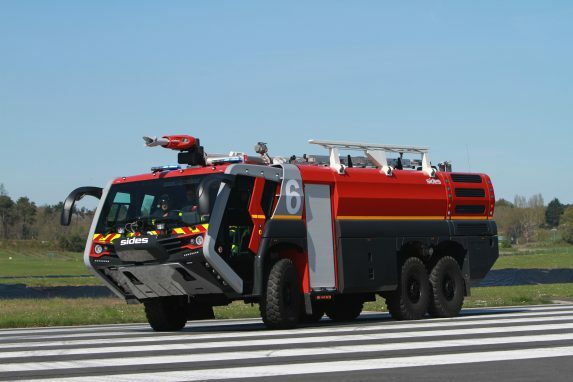 To keep response time to a minimum, Sides’ engineers have selected a chassis with unrivalled road performance and designed both the cab and the firefighting equipment with both user comfort and safety in mind. even in severe emergencies ! 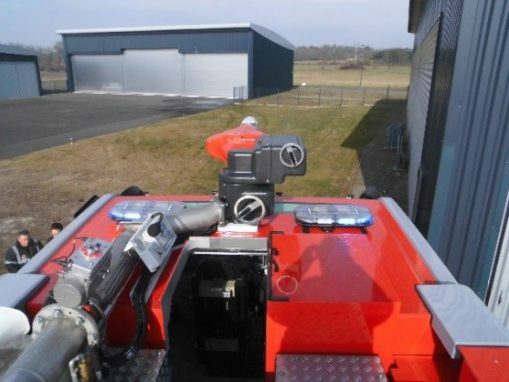 These features mean that firefighters are able to remain alert and focused at all times. Daily inspections, regular maintenance and reliable systems are critical. We have therefore designed Sentinel to feature ultra-reliable systems, with servicing and maintenance needs in mind.